Wild salmon stocks are in critical decline. Precaution against disease is necessary. Sea lice have spread to our wild salmon. We can have sustainable, land-based contained aquaculture. Watch "Smothered Reef: Salmon Farms and Glass Sponges"
Watch as Wild First's Tavish Campbell dives into the waters off British Columbia's Pacific coast and makes a shocking discovery of an extremely rare, undocumented glass sponge reef smothered under a Cermaq Canada net-pen salmon farm near Vancouver Island. Watch as Wild First's Tavish Campbell conducts investigative dives at two farmed salmon processing plants revealing a shocking and horrendous secret hidden below the surface. 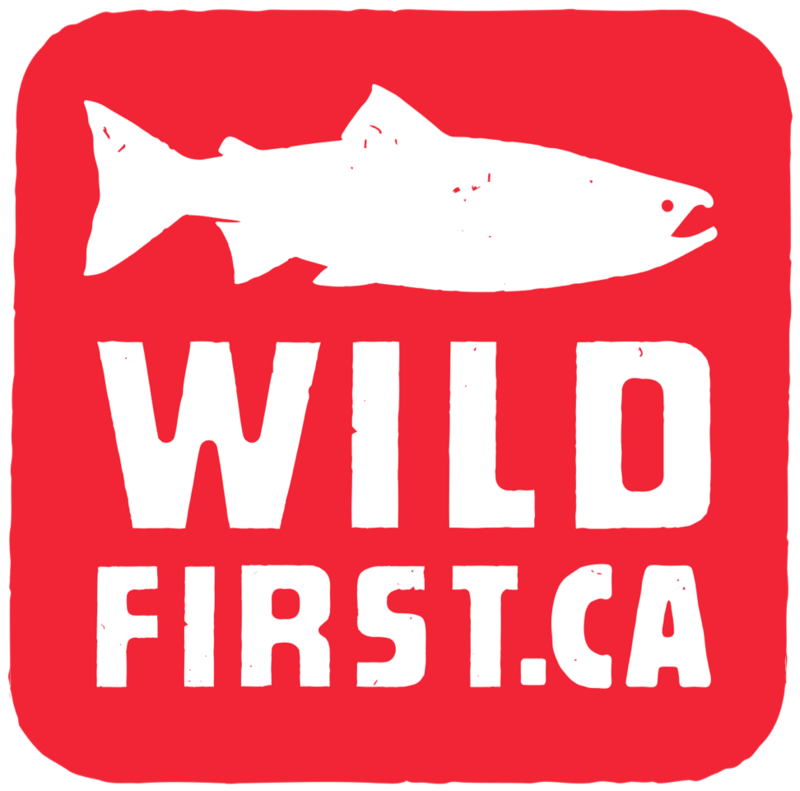 Join Wild First today and help ensure the survival and restoration of wild salmon.